There are a number of strategies that companies can undertake to make sure that they get full value from their training programs, says David Conradie, Deloitte director of human capital. He suggests several ways to minimize the risk of wasting money on training. 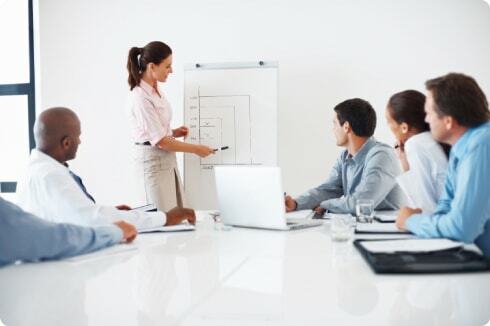 First, those in charge of leadership training must understand their organization’s goals so that they can design development strategies with those goals in mind. Leaders also must make it clear what success looks like for each level of leadership. Define leader performance by showing exactly what a high-performing leader looks like in terms of their organizational knowledge; experience; competencies and personal attributes. Organizations should assess their leaders in depth to identify their particular development needs. Conradie reminds organizations that such efficient training will not only help improve those within the company, it can also attract new talent. “Establishing a reputation as an employer organization that invests in the targeted development and growth of its employees and leaders plays a critical role in helping to attract and retain high-caliber skills in a country where we have a critical shortage of talent,” he says. Employees appreciate and are more loyal when the company actually invests in their talent development.